The Actors Studio, YTL Corporation and Yayasan Budi Penyayang joined hands to establish the country’s first fully-integrated arts centre. 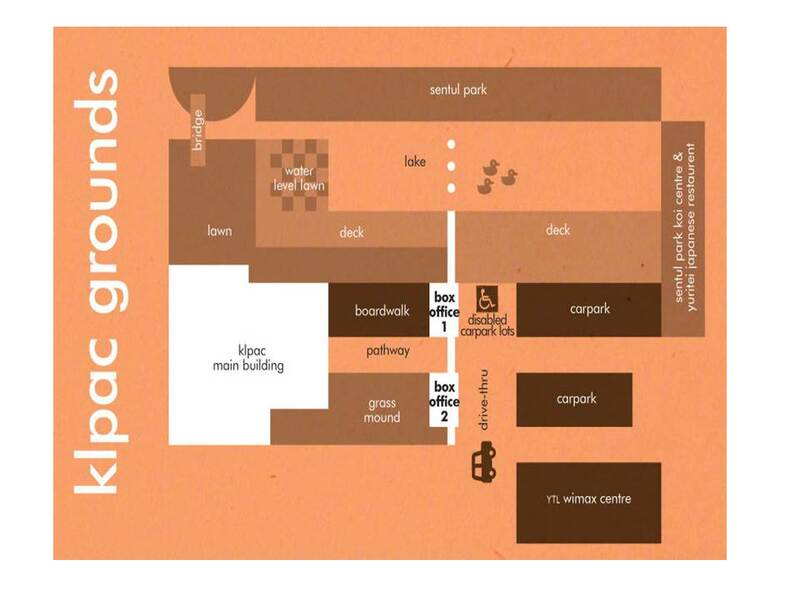 KLPAC, a non-profit organization, opened its doors in May 2005. An arts and cultural icon. Historical landmark. 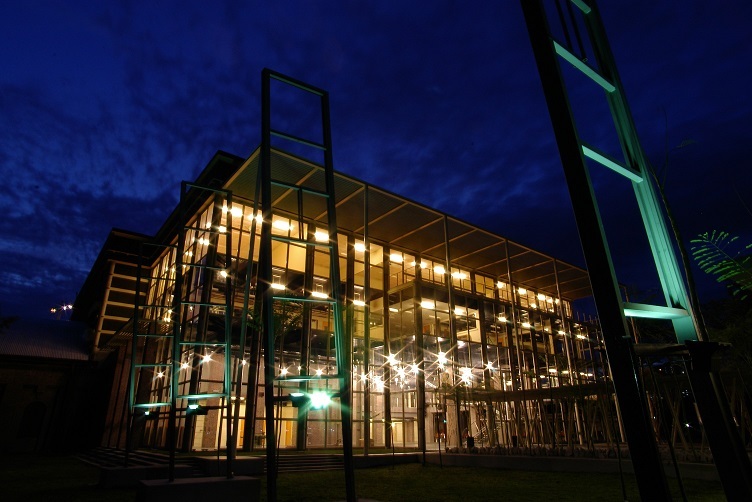 Award-winning architectural design.There is nothing quite like KLPAC, really. Turn right onto Jalan Perhentian bas as you exit the station. Continue straight and turn right onto Jalan Stratchan. Walk along Jalan 2/48a toward Jalan Enam. Turn left onto Jalan Enam and continue striaght. 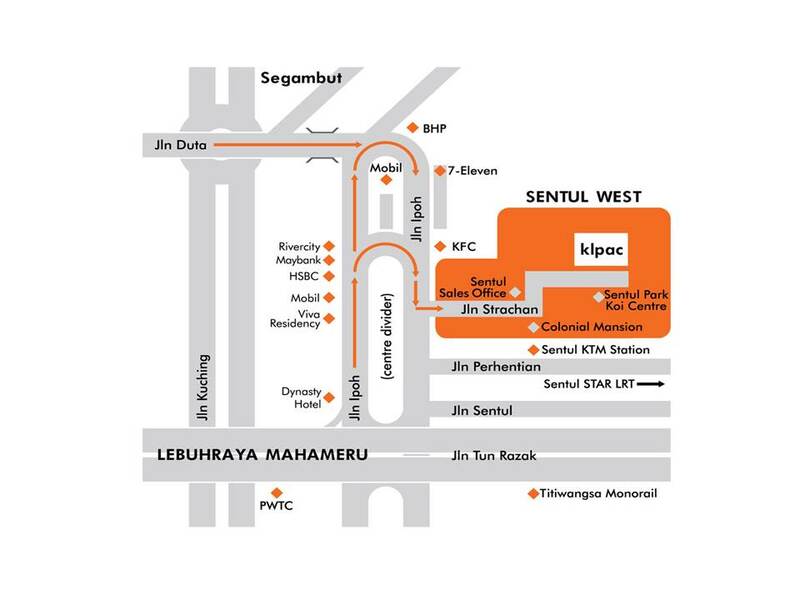 Turn left onto Sentul Link then right onto Jalan Perhentian. Finanlly turn left onto Jalan Stratchan.